A car that reads your mind and an interior that seems to disappear before your eyes. Science fiction? Not anymore. 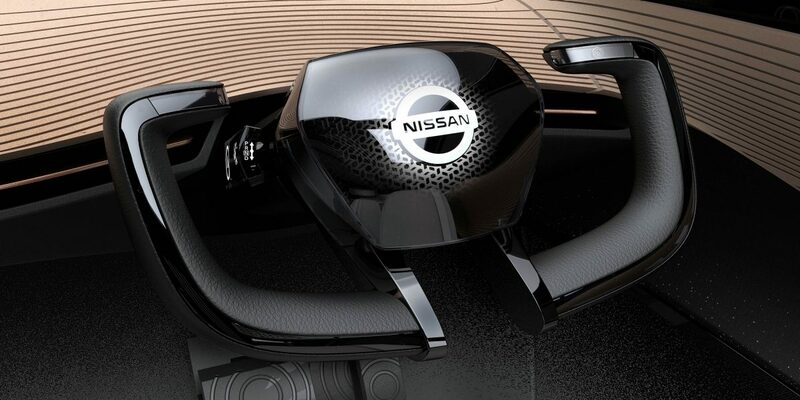 The IMx KURO crossover concept vehicle is the epitome of Nissan design and a showcase for Nissan Intelligent Mobility, including electric power, autonomous technology, and connectivity. It's a bold mix of ideas. An artistic blend of indoor and outdoor spaces. Science that transfers your thoughts directly from your brain to your car. All in one futuristic car. It's this juxtaposition that inspired the development of one of the IMx KURO's iconic features – a dashboard that is actually a panoramic OLED display. 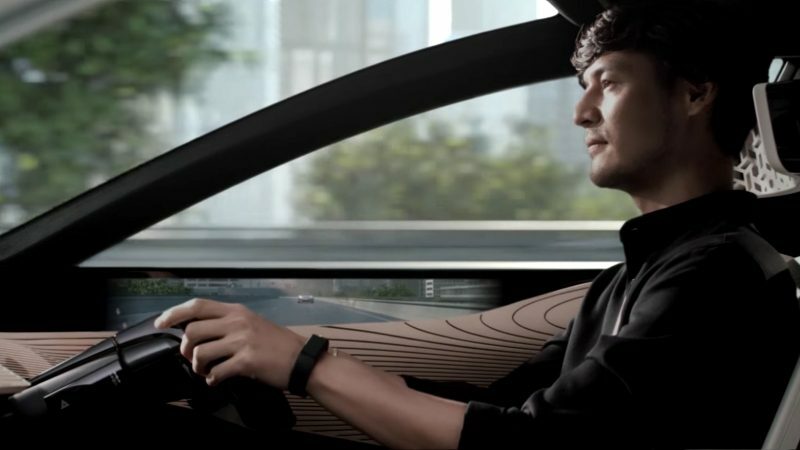 Cameras placed on the exterior capture a real-time image of the outside world and display it on the dashboard, making it seem as if car and steel disappear, giving you the sense that you're traveling through an open space. 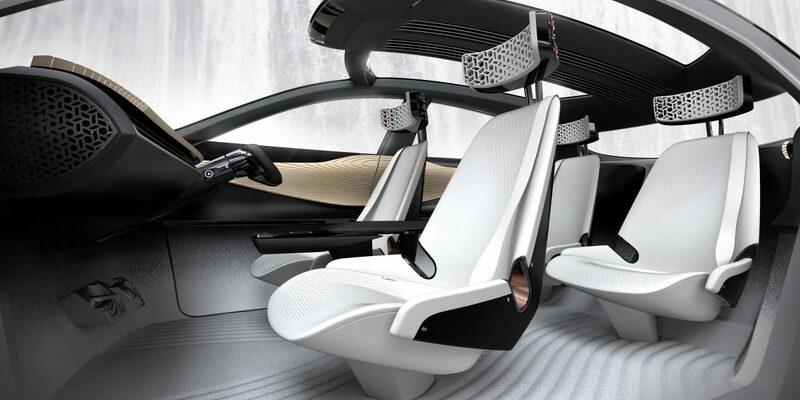 This sense of openness is echoed throughout the interior design, from the small details like the etched headrests that feature an open diagonal pattern to the big details like a driver's seat that reclines and a steering wheel that stows away when autonomous driving is activated. It's a marriage of inside space and outside space that helps create something new, unexpected, and exciting while maintaining a sense of relaxation and privacy. The Nissan IMx KURO was built with the knowledge that the best part of driving is… well, driving. And that's no more evident than in the IMx KURO's powertrain. 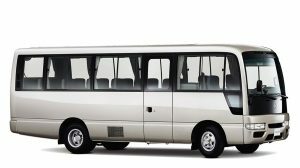 The IMx KURO launches with high-output electric motors at the front and rear, which not only makes it an all-wheel-drive vehicle but provides power that quickly introduces drivers to their seat backs. 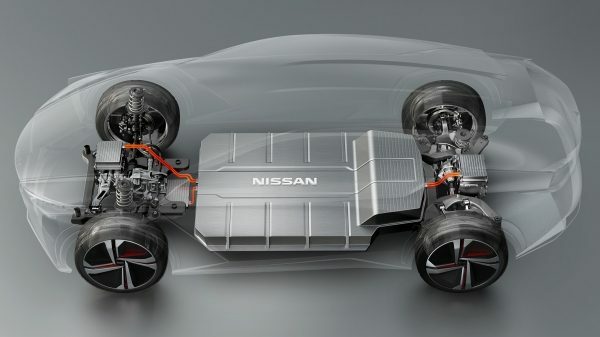 The motors produce 320 kW of power and an astounding 700 Nm of torque – more than the Nissan GT-R supercar – all from a high-capacity battery that's been redesigned and re-engineered for increased energy density. Positioned low in the chassis and providing a flat underbody, this battery lowers the vehicle’s centre of gravity for fun-to-drive power and handling. Perhaps best of all, this new battery provides a range of over 600 km on a single charge, so when you've found your groove, you don't have to stop to top off. 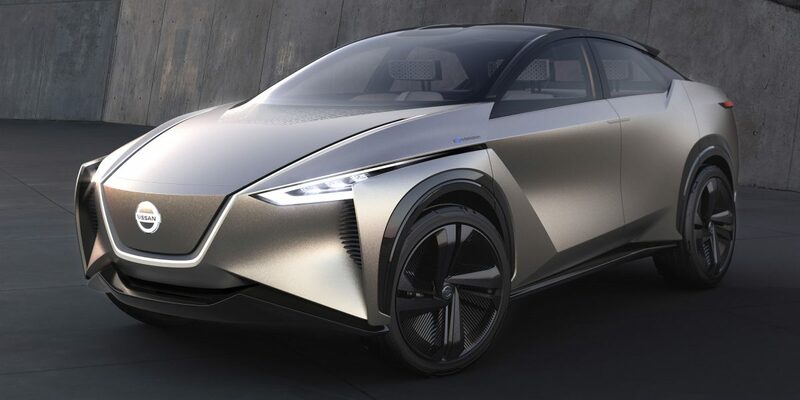 "The IMx KURO zero-emission crossover concept vehicle embodies the future of Nissan Intelligent Mobility..."
The IMx KURO is equipped with fully autonomous driving that can watch the road for you and respond to other vehicles on the road to safely get you to your destination. It takes over driving when you want it to, but you can always put yourself back at the controls. Nissan envisions a future where more autonomy, electrification, and connectivity make driving more exciting and engaging. Getting there is going to require a lot of brain power – yours, to be exact. That's why Nissan's Brain-to-Vehicle (B2V) technology puts your mind in the driver's seat. B2V measures the driver's brainwaves, which are then analyzed by the vehicle's onboard autonomous systems. The IMx KURO can tell if a driver's expectations match reality, and it can engage its systems to turn the wheel or slow itself down faster than the average human response time. And when it's in autonomous mode, it applies what it's learned about how you like to drive and takes that into account for a fully autonomous drive adapted to your level of comfort. What does all that mean, really? It means the IMx KURO can detect and evaluate how you're feeling, predict your next move, and step in to provide a more seamless and exciting drive. The IMx KURO will autonomously take you where you need to go, like dropping you off at the airport. 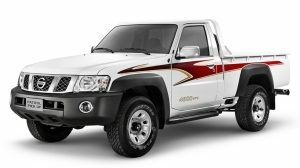 While you're away, it can even park in a spot where it can return power to the local electrical grid. And when it's time to pick you from your return flight, it'll charge up ahead of time and meet you at the terminal. It's all part of connected-car technologies, including Seamless Autonomous Mobility. Driver or Car? Indoor or Outdoor? Power or Serenity? Why not all? 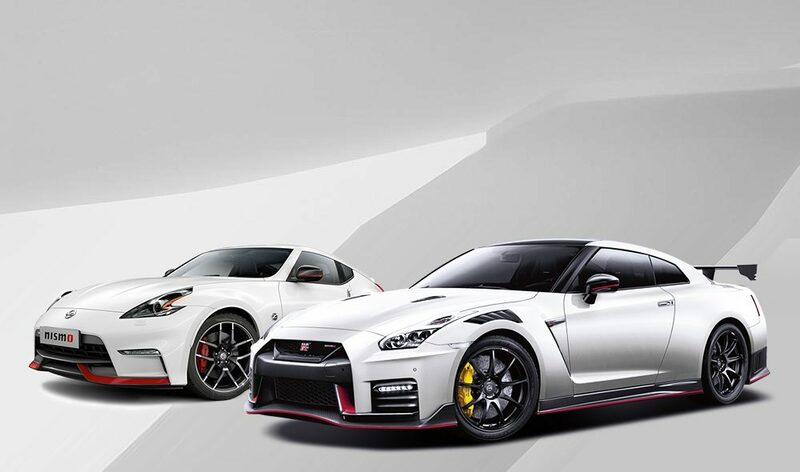 This is a melding of seemingly contradictory concepts to create an experience behind the wheel unlike anything else.